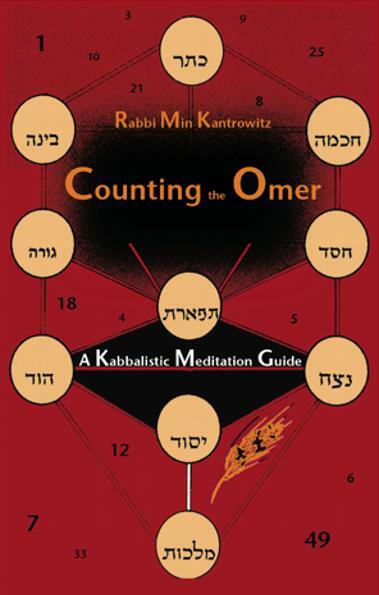 Counting the Omer is intended to help the reader understand the in-depth meanings of each of the forty-nine days between Pesach (Passover) and the Shavuot celebration of the revealing of the Torah. Rabbi Kantrowitz follows Kabbalistic guidelines to show how the unique values of the sefirot interact each day, giving the reader insight into the unique strengths of each day. Her book includes meditations, exercises, kavanot (intentions) and activities for each day of the Omer. Available from Amazon (a tiny portion of each purchase made through this link will go to ALEPH: the Alliance for Jewish Renewal) or from the author’s website. Posted in ReSources, Sefirat haOmer. Bookmark the permalink.